We work with it every day. It now even determines what we consume, think, know or perhaps even feel. And yet, very few people actually know what the Internet is. The word “Internet” is derived from the English “Inter+network”. A network that establishes a common connection between many computers. Each computer can connect to any other computer. When the first households and companies installed their own telephone systems, the world suddenly grew much closer together. At that time, you had to be connected to the other line via a central telephone exchange in order to call someone. 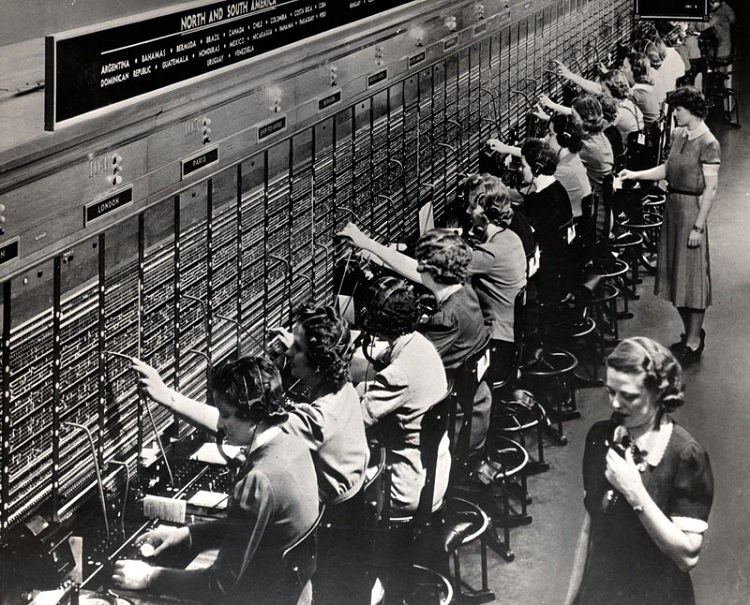 Each telephone had its own fixed address, so the employees of the switching systems could connect the plugs with each other. At that time, universities and research institutions wanted to exchange information faster and more efficiently. 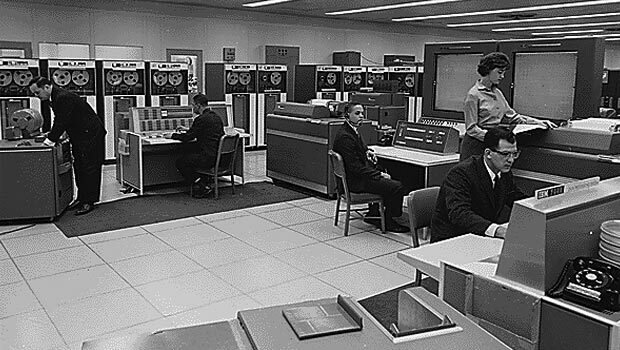 Back then, there were still mainframes that filled entire rooms. The first Internet thus emerged from the networking of these mainframes. The fact that it had a purely military purpose is only a legend. How has the Internet developed so far? The Internet has undergone several great transformations. These transitions are also called Web 1.0, Web 2.0 and soon Web 3.0. Web 1.0 describes the beginnings of the still young Internet. It stands for the collection of websites that were completely connected by so-called “hyperlinks”. In general, Web 1.0 was about static websites that did not provide interactive content yet. A hyperlink is a simple link that redirects a user to another website. Web 2.0 is also often equated with the beginnings of social networks. It describes an environment where non-experts, user-generated content, and media could be made available in a simple and uncomplicated way. The web now is entering a new phase of evolution. Recently there have been many discussions about how to call this new phase. Some would prefer not to name everything, while others suggest continuing to call it “Web 2.0”. However, this new phase of evolution has a very different focus than what Web 2.0 means. The threshold to the third generation web has already been crossed. The web is becoming more networked, more open and more intelligent. It becomes a seamless and interoperable whole. Semantics, the meaning of signs, will play an increasingly important role. The Internet will become a gigantic database that will hopefully be equally available to everyone. Web 3.0 will, therefore, be more networked, open and intelligent, with semantic web technologies, distributed databases, natural language processing, machine learning, machine thinking, and autonomous agents. Signs that we already notice today when we talk about artificial intelligence and smart chat bots. In the future, the Internet will provide intelligent assistants, who search and find information for you. We are also talking about the new “Web OS – Operating System”. Perhaps the Internet is the birth of a higher intelligence that might enrich our lives. We determine ourselves what we make from it. For this reason, digitalization should be taken more seriously. You have to deal with it or decide to stand still and wait and see what happens.